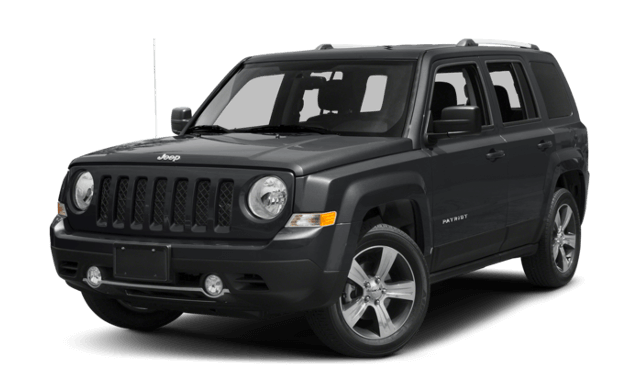 Read on to see why we think the Jeep Patriot is a superior choice to the Ford Escape, then drop by AutoMax Chrysler, Dodge, Jeep, RAM and explore your favorite Jeep trim today. Front Impact Neck Compression of 83 lbs. Front Impact Neck Compression of 106 lbs. Side Impact Hip Force 251 lbs. Side Impact Hip Force 351 lbs. 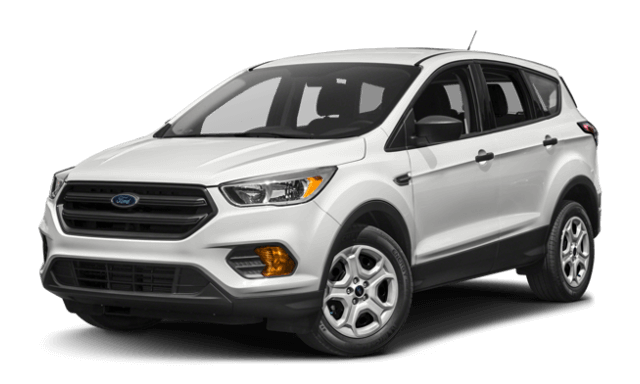 Both vehicles offer drivers access to driver and front passenger airbags, front side impact airbags, front seatbelt pre-tensioners, height-adjustable front shoulder belts, electronic stability control, four-wheel antilock brakes, available all-wheel drive, and rearview cameras. Drivers can expect a more maneuverable, responsive off-road experience with the Jeep Patriot as well thanks to its lighter frame which weighs in at about 400 pounds less than the Ford Escape. Get behind the wheel of the 2017 Jeep Patriot and see why it defeated the 2017 Ford Escape in our Shawnee and Tulsa, OK comparison. 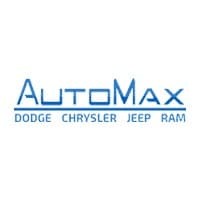 Contact AutoMax Dodge, Chrysler, Jeep, RAM at 405-322-5398 or visit our showroom at 4141 North Harrison Ave. in Shawnee, OK to get started and learn more about the financing offers available.